In the era where everyone owns a camera in their pockets, over million of photos are uploaded on the internet everyday, and at least three-fourths of the uploaders care so much for editing. Of course, we want something that’s on the go. A camera on the go, as well as a computer on the go. Snapseed is my all-time favorite app. I call it the mobile version of Photoshop. Google works so hard to make this app stand out among the rest, with almost monthly updates. With Snapseed, you take control of everything. 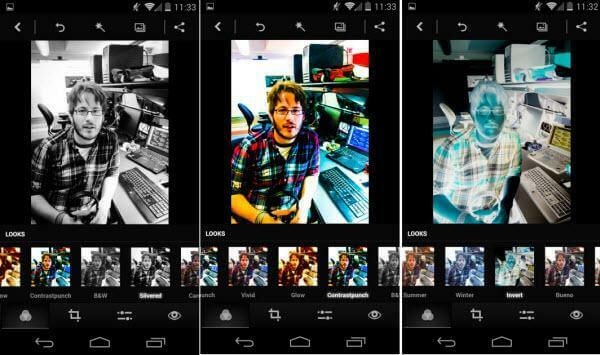 It has a lot of features that other Android photo editing apps doesn’t have or at least not doing right. The brush feature is simply intelligent. 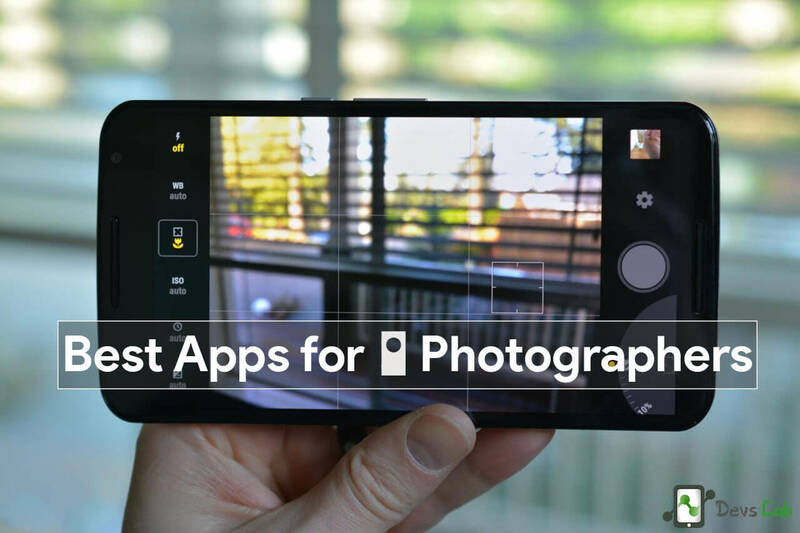 For newbies, the newest version of Snapseed features awesome and helpful tutorials from professionals which may help you kickstart editing with some basics to advanced features. 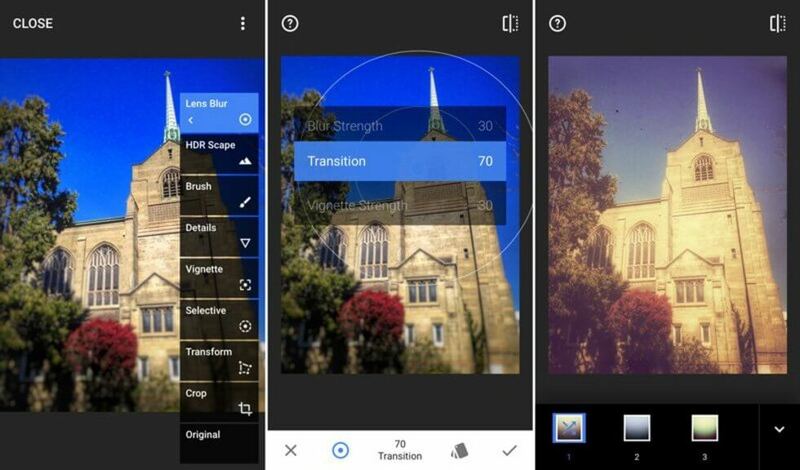 PhotoDirector app is also one of the best photo editing apps out there for Android. You can add awesome light leak and cutouts on your photo. Unlike Snapseed, PhotoDirector you need to pay for using some other features and remove irritating ads. But surely, its worth the price. 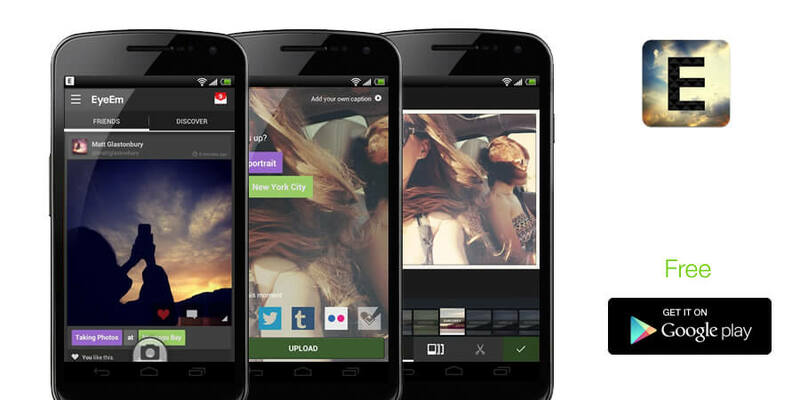 Like Snapseed, I won’t start using a new Android smartphone without installing this app. For me, EyeEm is a necessity. EyeEm is an online community for photographers. Everyone can sign up, novice to professional award-winning photographers. It also has its own basic editing option before you upload your photos. An Instagram wannabe you’d say. Correction, no! At EyeEm, you share and sell your photos, and if you’re lucky to be very talented, your photos might be included in Premium Collection for Getty Images. I did once. 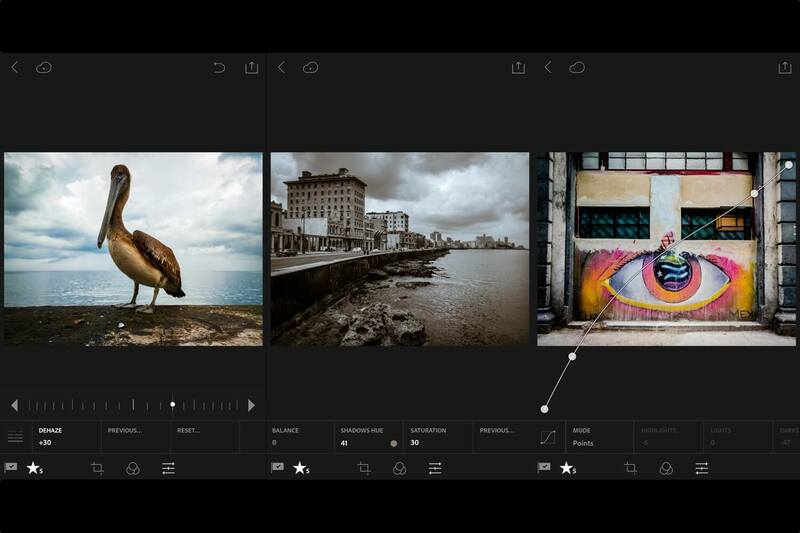 Lightroom for mobile enables you to edit images within seconds with tools that range from simple one-tap presets to powerful advanced adjustments and corrections. You can use the to shoot RAW (DNG) & other tools to edit the picture. Overall, It’s a smart, capable photo editor that’s great for pro-oriented edits, and also RAW if you’re a Creative Cloud subscriber. 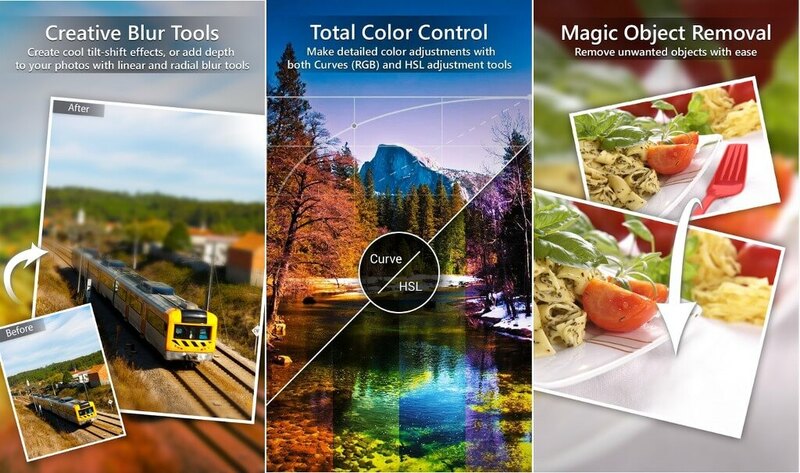 Photoshop Express features basic tasks such as automatic fix, blemish removal and RAW support among others. What I like about this app is the defog option which will help you reduce fog and eliminate haze. On top of everything is 15 different choice of borders and 20 kinds of filter for people who don’t like messing up with more advanced settings. So there you have it! These are just five of the best editing apps in over thousand of choices available in Playstore. If we missed something that you think deserves a spot on this list, tell us in the comment section below!